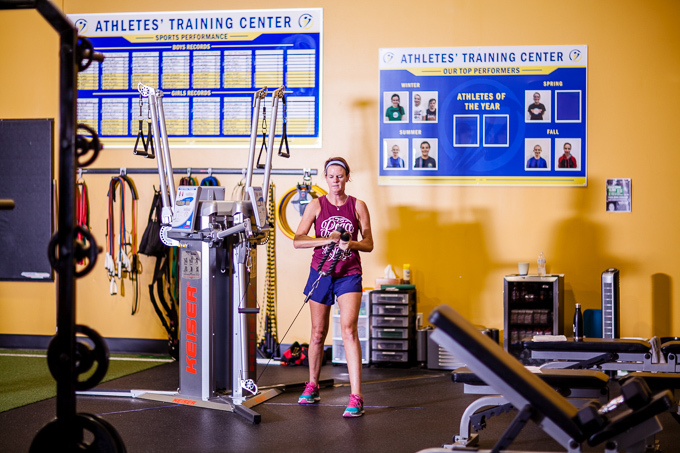 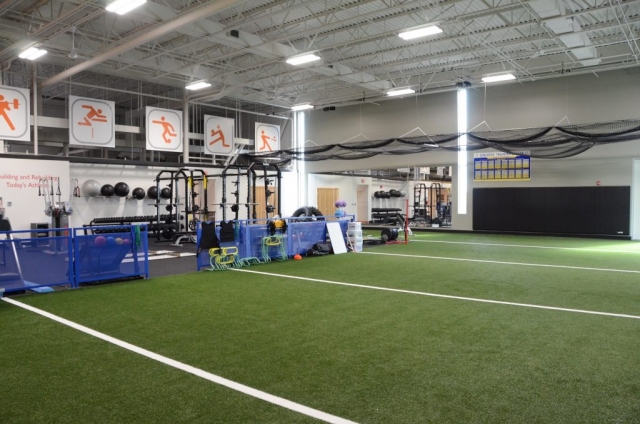 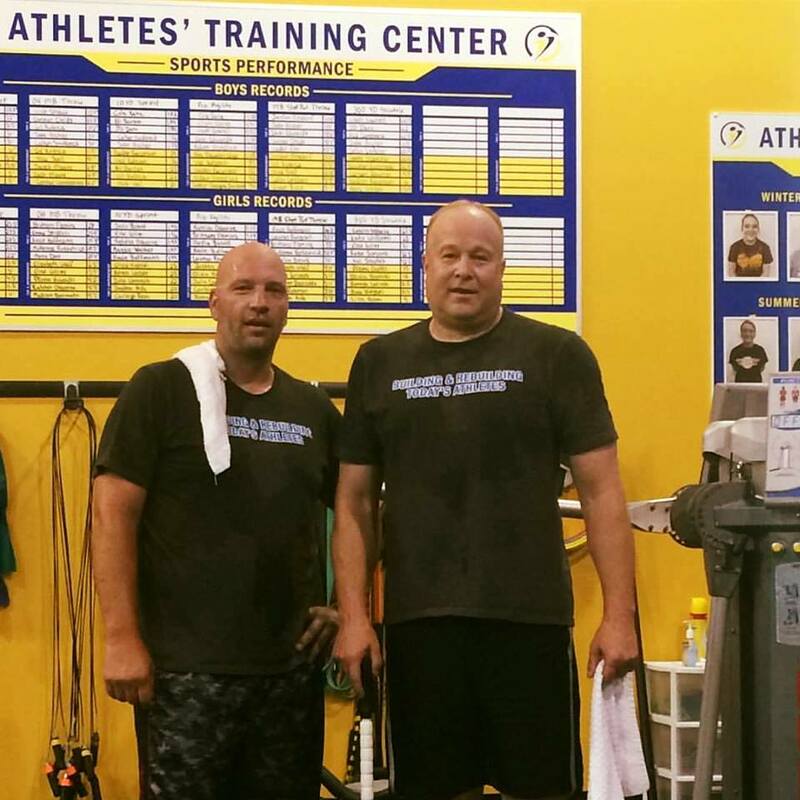 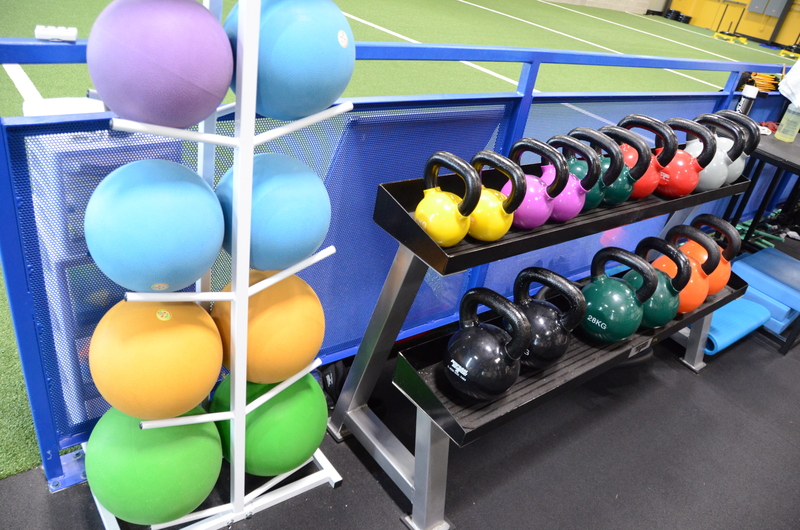 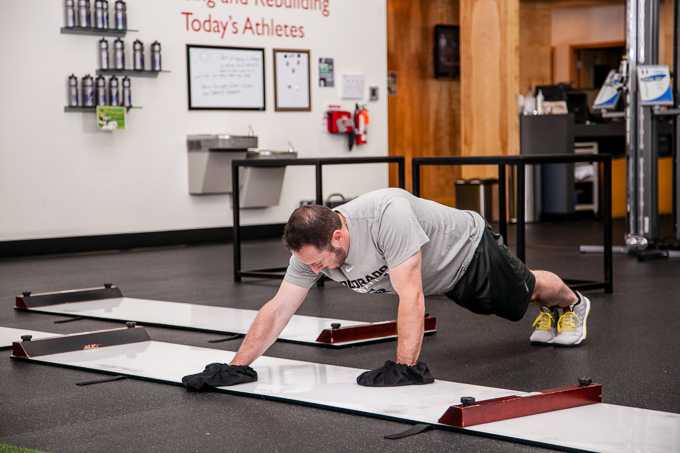 Athletes’ Training Center offers Adult Functional Coaching in semi-private sessions. This model gives our members all the benefits of the traditional one-on-one personal training but in a small group setting with one or two other like-minded people. 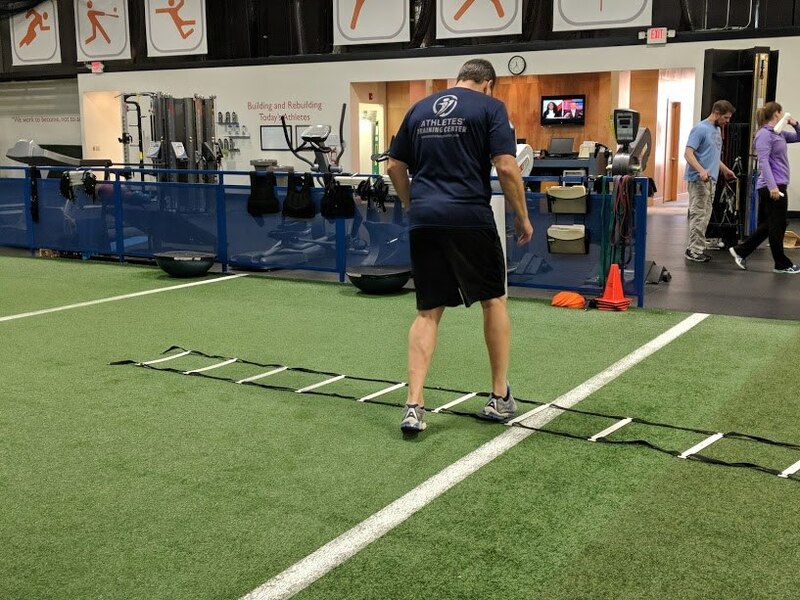 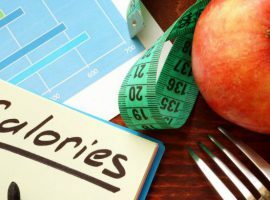 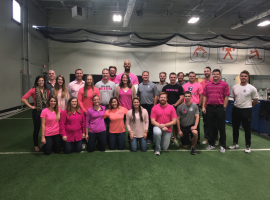 After we perform a complete science-based evaluation and discuss your goals, you will receive an individualized program that progresses each week. 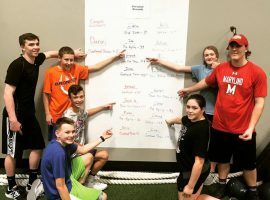 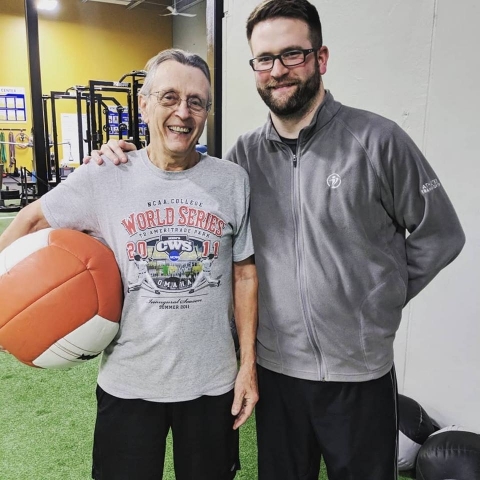 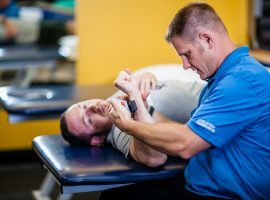 We believe that fitness coaching is more than counting sets and reps and that our members should not only be motivated and assisted by our coaches but should also be educated on the proper technique that compliments the body’s natural motions and prevents injury. 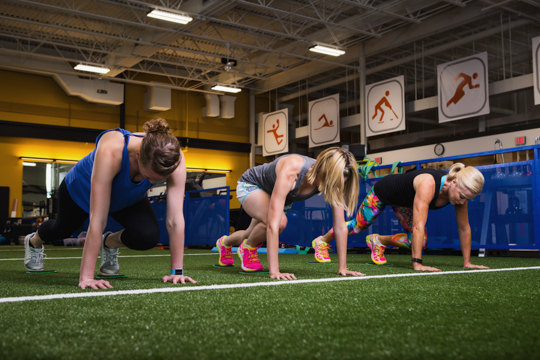 This all-inclusive membership includes an evaluation, specific individualized program, 60-minute sessions with a fitness coach at least twice per week, and unlimited access to our MET-FIT training sessions (explained below). *Prices for this membership start at $199/month. 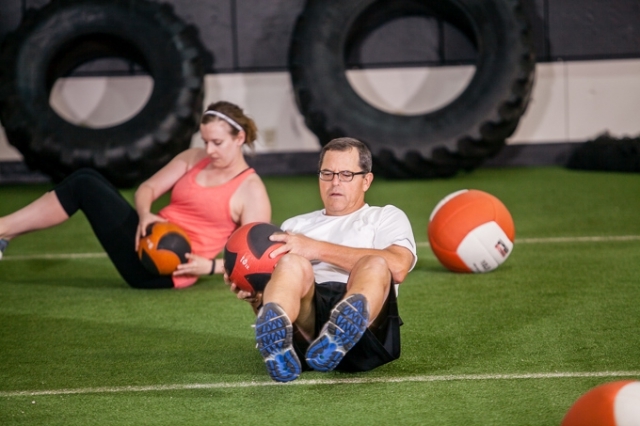 Not sure if Adult Functional Coaching is for you? 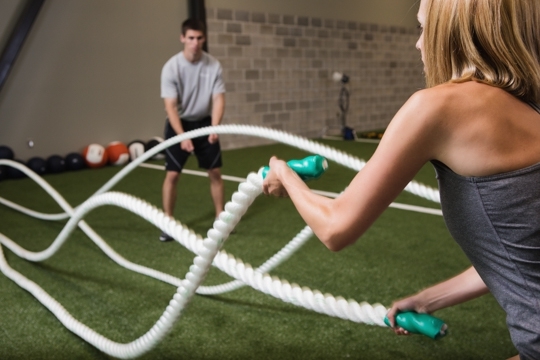 No problem, try us for 30-days and see. Our $99 trial membership is a month-long opportunity to train with us and experience not just the Adult Functional Coaching program but also the MET-FIT sessions. 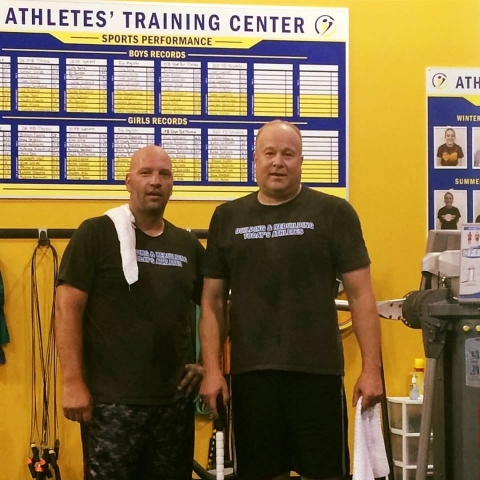 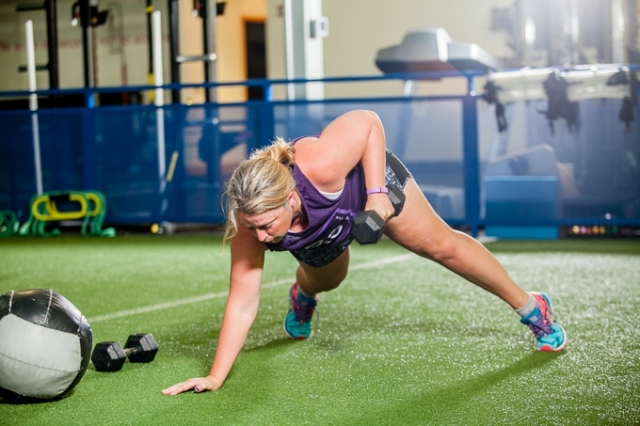 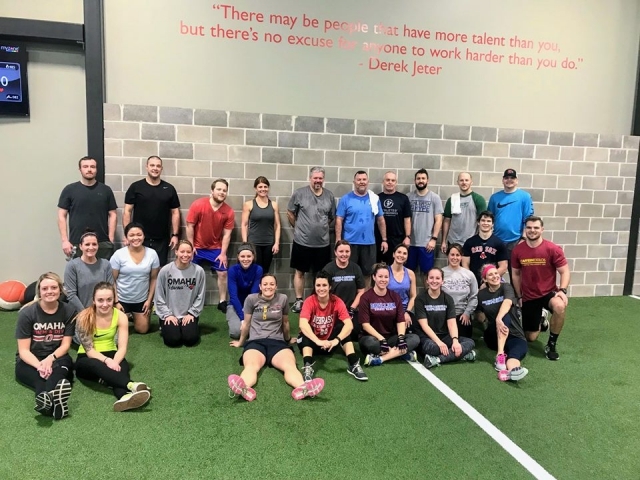 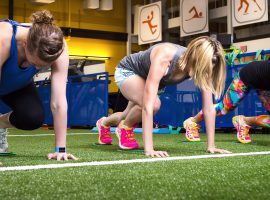 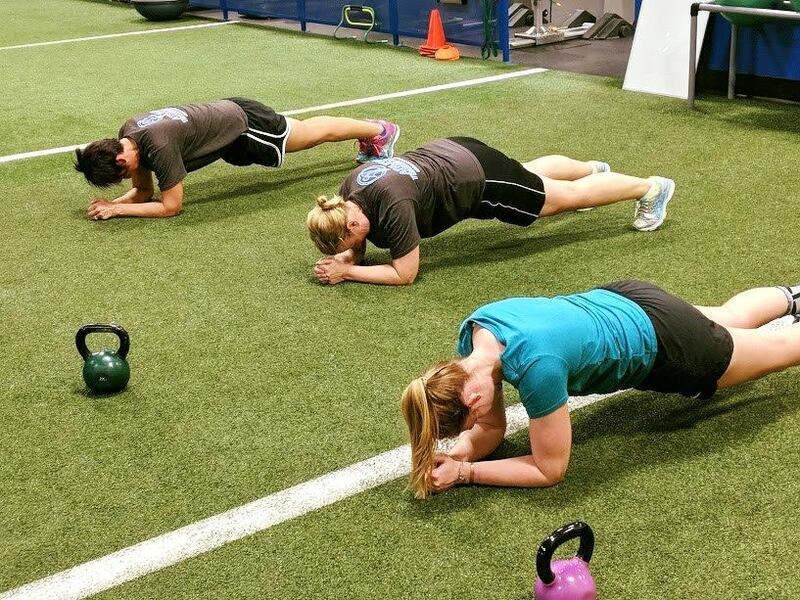 Metabolic fitness (MET-FIT) training is a group coaching membership and is designed for those people who tired of the same old workouts and are looking for a challenging workout in a fun, group environment. We offer MET-FIT sessions throughout the day so if you like to workout before work, over the lunch hour, or after work, we have times to meet your needs. 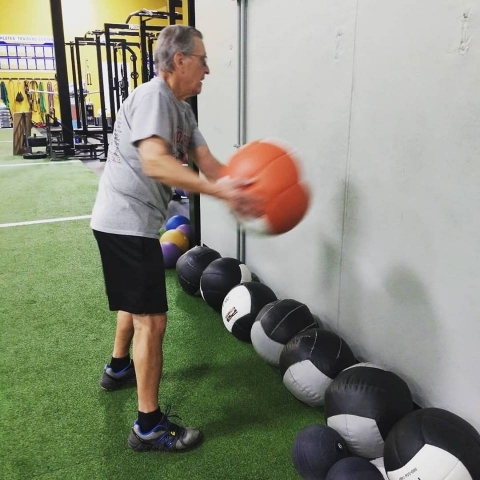 MET-FIT, especially in conjunction with you Adult Functional Coaching program, will enhance your strength, improve your cardiovascular fitness, and transform your body! Prices for this membership start at $99/month. 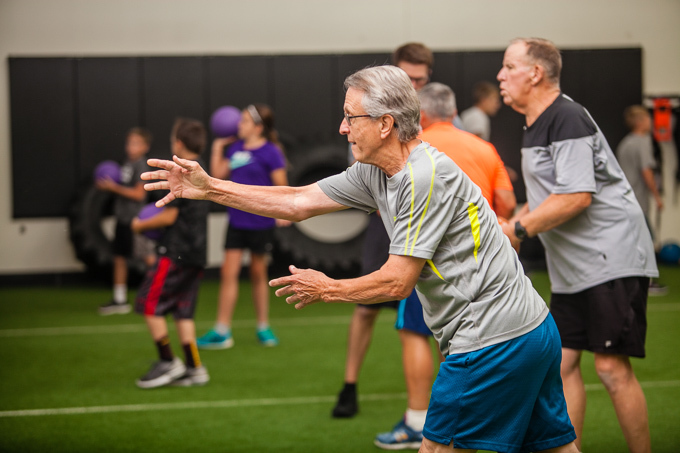 Sign up and learn more here!